mfine eliminates the need to wait and travel to get the right care. Avoid tiring yourself when you are ill and get treated at the comfort of your home. All consultations are completely private and confidential. Your data is secure and cannot be broken as it 100% encrypted. 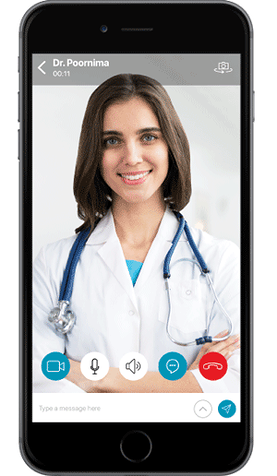 Responsive medical care team who’ll assist you anytime, anywhere. 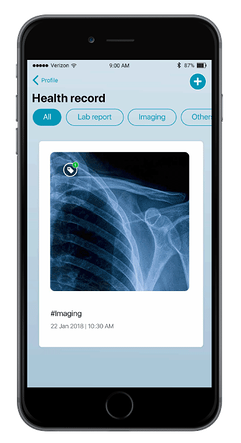 mfine enables patients to stay connected with the doctors on a daily basis. 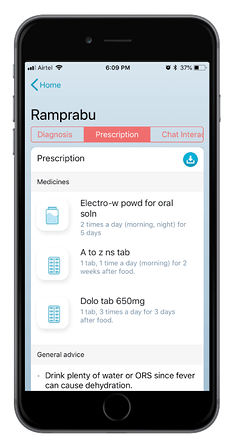 On mfine, doctors prescribe medications online. Along with the medication, doctors also recommend diet changes, exercises, and certain lifestyle changes pertaining to the medical condition. Ensuring that you don’t miss your dose of medicine. 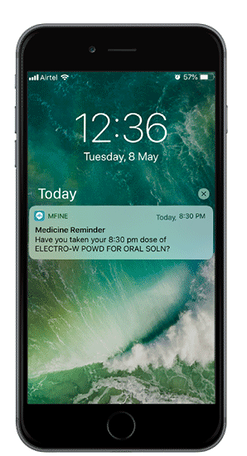 All the medicine reminders are displayed as per the digital prescription. 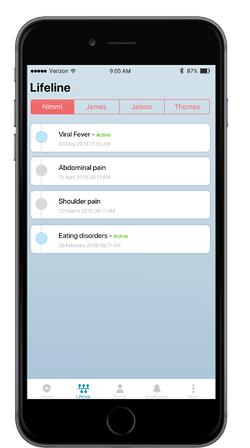 Manage your health reports, prescriptions, and history all on one single app. 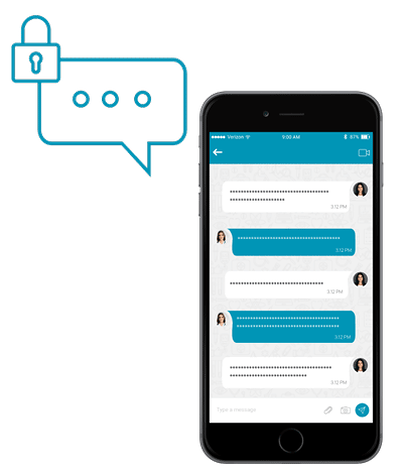 mfine organizes your information so you can easily access it whenever you want.